Kate Moss didn't look so happy making her way around London yesterday. It could be that Tatler just named Agyness Deyn Best Dressed of the Year, an honor that is usually reserved for Kate. She still snagged the No. 2 spot, but somehow it doesn't have the same ring as first place. We think that Kate still looks pretty fab these days, but women everywhere want to copy her look and her clothes at Topshop sell out so do you think she deserved to get demoted? There Was a Theme? 11 People Who Didn&apos;t Get the Met Gala Memo. Or Did They? 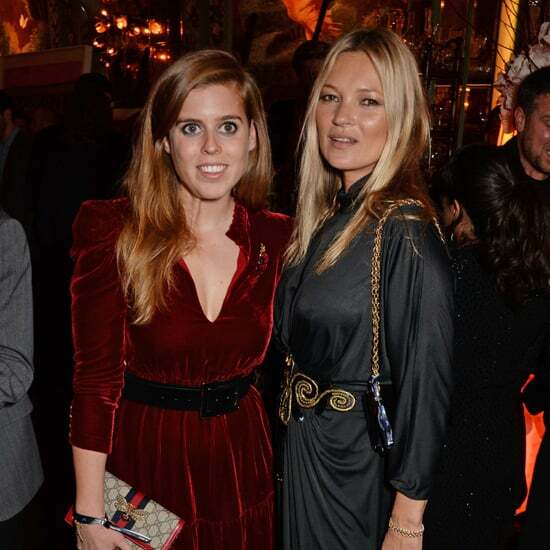 Is It Even a Birthday Party Until Kate Moss Jumps Out of a Cake?